As the world’s largest airline, lots of folks collect American Airlines miles, and typically redeem them for domestic coach award flights. They’re valuable, so you want to save and earn as many as you can! I’ll share my tips for using American Airlines miles to get the biggest bang for your rewards. If you’re ready to take a deep dive, be sure to read our Ultimate Guide to American Airlines miles to get the most from them. In this post, I’ll share 7 quick tips to get you started. If these are all you learn, you’ll still be ahead of the average flyer. And all of them only take a few minutes to put into practice! Don’t count on the American Airlines site to show you the best routes for your city pairs. Want to fly from Dallas to Puerto Vallarta via Chicago? Talk about backtracking. I hate flying north to fly more south if I don’t have to. You’ll usually see the calendar colors change immediately. Now you can isolate the best flight options based on your dates. And eliminate longer flights before you even start clicking around. This little box has saved me so much time. It’s so simple, but so effective. 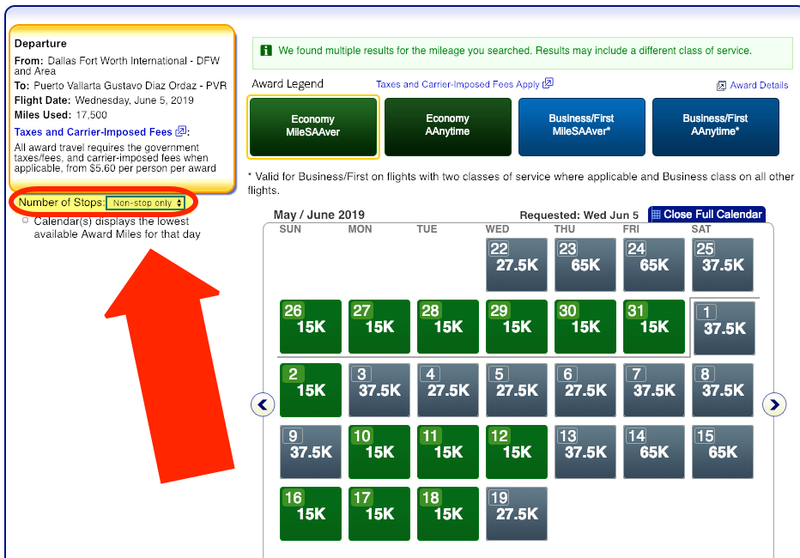 And helpful if you want to redeem your miles for short flights – you can more easily see what’s available. If you’re flying within the mainland US or Canada, you’ll only pay 7,500 American Airlines miles for flights 500 miles or less. That’s a savings of 5,000 miles off the price of longer flights. 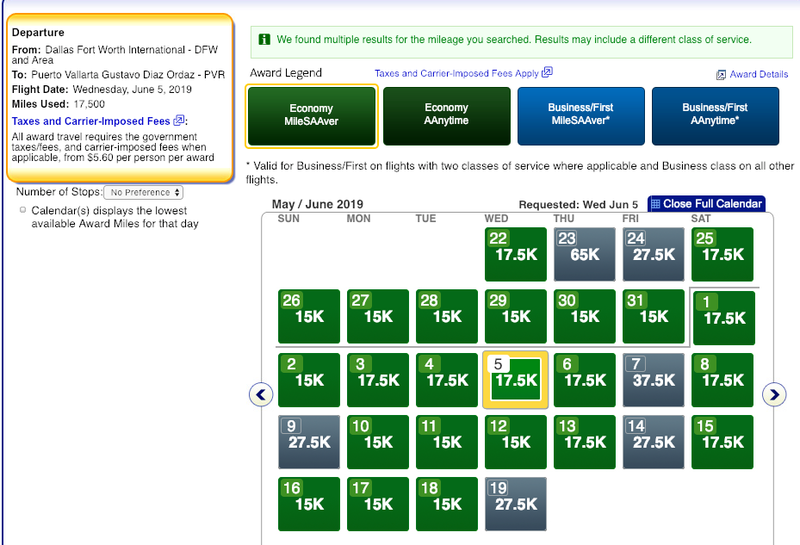 So you might consider redeeming your miles for short flights, as these can be some of the most expensive cash tickets. 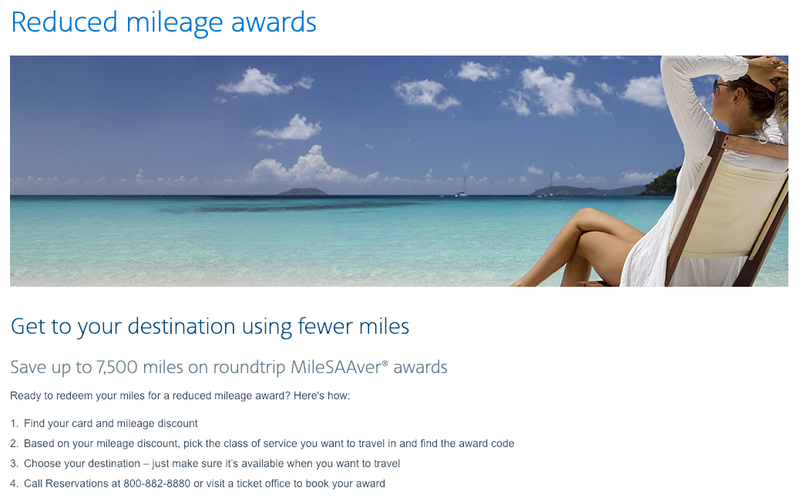 If you’ve never heard of Reduced Mileage Awards, they’re worth a look, especially if you live near a smaller airport with American Airlines flights. Depending which American Airlines credit card you have, you can save up to 7,500 miles on round-trip domestic award flights. These awards change each month based on your destination. The best way to see what’s available is to check the official page. You must call to book these awards. But saving 7,500 American Airlines miles is definitely worth it! This is an easy way to save, especially if you want to book multiple award tickets! In the same way you can earn American Airlines miles on several airlines, you can also redeem them on lots of partner airline flights, too! 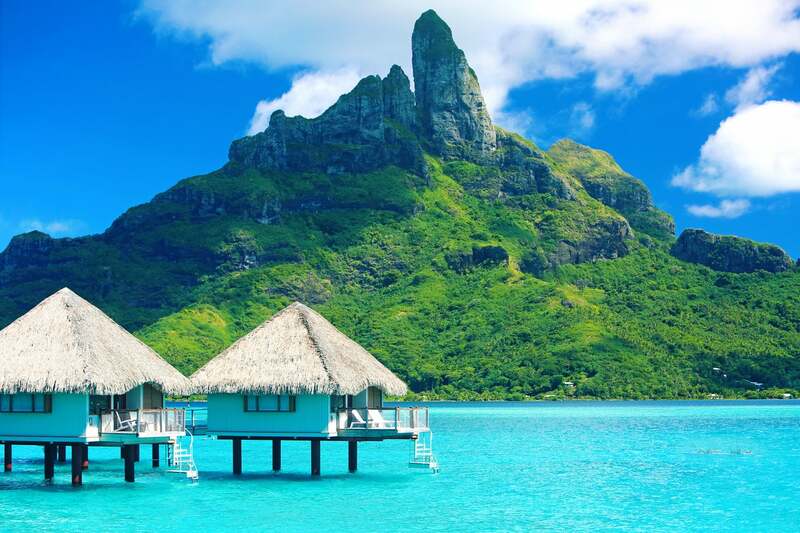 You Can Use Your American Airlines Miles to Visit Bora Bora on Air Tahiti Nui, and Many Other Airlines. That Gives You 1,000s More Destinations to Visit! That’s helpful if you want to travel on certain niche routes. You are NOT limited to flying on American Airlines when it’s time to redeem your miles. By taking advantage of partnerships, you really can travel all over the world. You can redeem your miles directly on the American Airlines website for flights on American Airlines and most of their partners. But not all of them. The easiest way to find award seats on these airlines is to look on the British Airways website instead. It’s not as user-friendly, but it works! For example, I found an award flight from Chicago to Tokyo on the American Airlines site – but only on American Airlines. When I checked British Airways, I saw the same American Airlines flight, and another option to fly on Japan Airlines. The flight times are even similar. Given the option, I’d definitely fly Japan Airlines instead! If you want to use American Airlines miles to fly these 3 airlines, you’ll have to call to book the award. But because you aren’t able to book them online, they’ll waive the award ticketing fee. Knowing these partners unlocks more of Asia and South America to you! On that note, you’ll often pay the same price to fly an American Airlines partner. Not always, but usually. All else being equal, I’d choose a partner airline 9 times out of 10. For example, a non-stop coach award from New York to Madrid costs the same price, whether you fly on Iberia or American Airlines. Foreign airlines usually treat you like a human being, even on flights departing the US. And sometimes you even get meals and drinks included in coach! I’ve actually had excellent experiences flying American Airlines internationally in Business or First Class. But for coach flights, I’d probably pick a partner airline, especially if the price is the same. The prices are clearly displayed, so you can decide which option is best for you. American Airlines is part of the oneworld alliance, and has independent partnerships with other airlines. 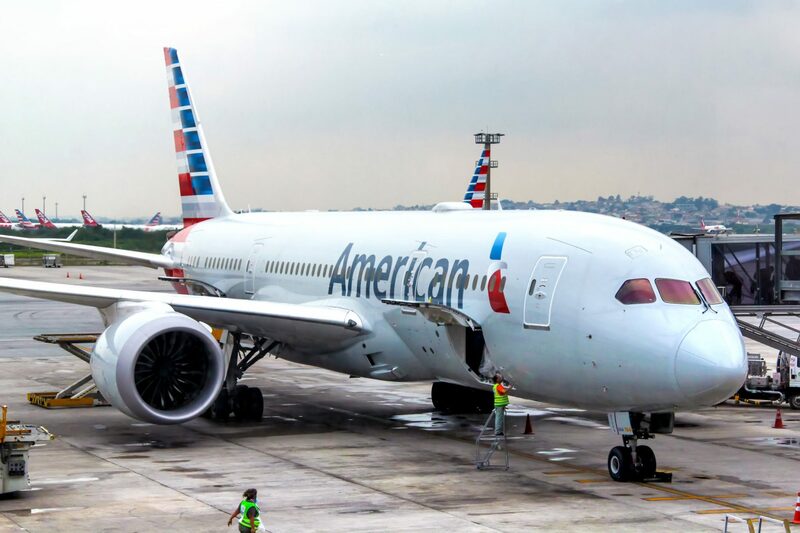 That means you can earn American Airlines when you fly on any of the 13 oneworld airlines, as well as member-elect Royal Air Maroc and connection partner Fiji Airways. Note you might only earn miles on certain flights. Click each link above to see the specifics of each independent partnership. When you book flights on these airlines, you’ll see a drop-down menu to credit your American Airlines loyalty account, usually at check out. You aren’t limited to earning American Airlines miles only on their flights – you can earn them when you fly on 20 airlines! Fly on many partner flights for the same number of miles – be sure to check! Do you use other tricks to use your American Airlines miles? Let us know in the comments! when do these extra mile offer end?? I looked through the Citi website and didn’t find any specific end dates. So if you’re interested, I’d recommend applying sooner rather than later.